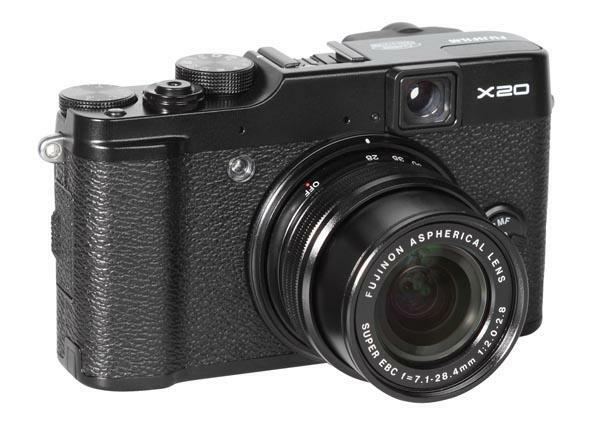 The X20 uses an X-Trans sensor just like all new Fujifilm X cameras. Instead of an APS-C-sized system it’s a 2/3 inch sensor, which is slightly smaller than APS-C, but still very large for a compact camera. In combination with the moderate resolution of 12MP the camera offers very clean and noise-free images. The Samsung NX20 is a mirrorless system camera with very high sensor resolution. 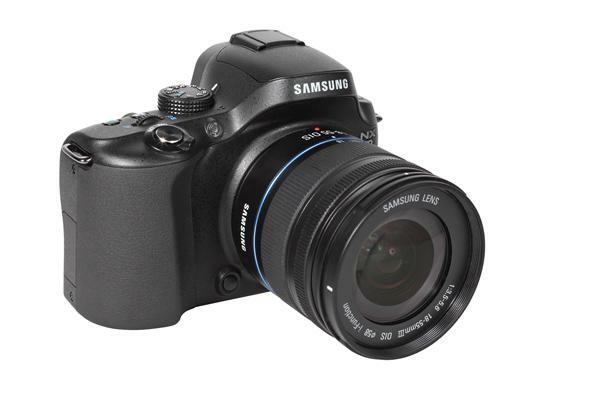 Just like the Samsung NX200 it uses an APS-C-sized sensor and offers a resolution of 20MP. In contrast to the NX200 it uses an SLR-like body design and an electronic viewfinder with very high resolution. The EVF has 1.44 million RGB dots and offers a very brilliant and sharp image, which makes manual focusing very comfortable. In addition, the NX20 has a large AMOLED swivel screen on the back with a resolution of 614,000 RGB dots. The S1 is the brand new entry-level camera in Nikon’s 1 series. With a sensor resolution of 10 MP it offers the same nominal resolution as the first Nikon 1 cameras, the 1 J1 and 1 V1, which were launched in 2011. 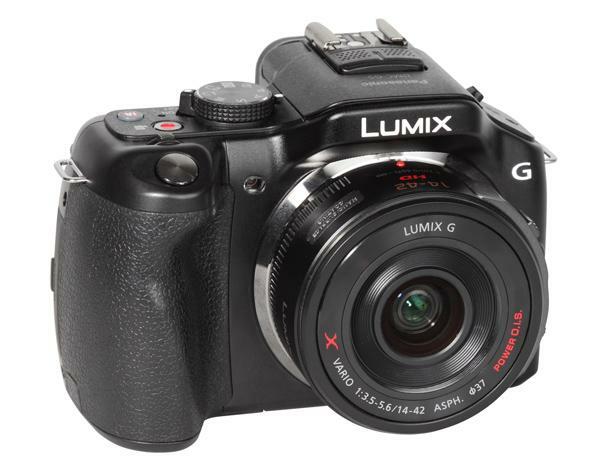 The Panasonic G5 is a very compact mirrorless system camera that looks like a small SLR, yet has an electronic viewfinder. 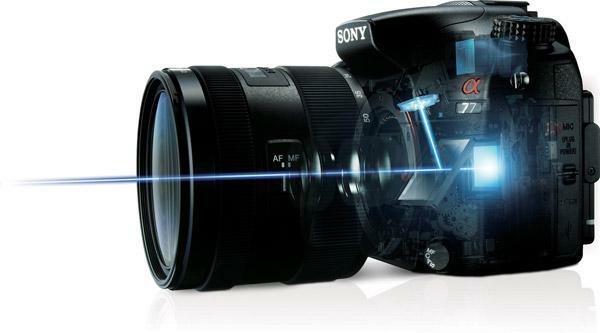 The EVF has a very high resolution of 1.4 million RGB dots and shows a very crisp and clear image. 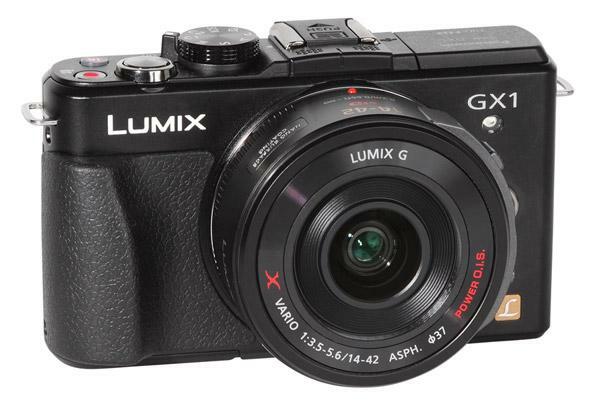 The camera is designed for use with the new X lenses made by Panasonic. These lenses have an integrated motorized zoom and servo-controlled focusing system. To accommodate use of the lenses the G5 offers a zoom switch to change focal length rather than a lens ring, just like when using a compact camera. 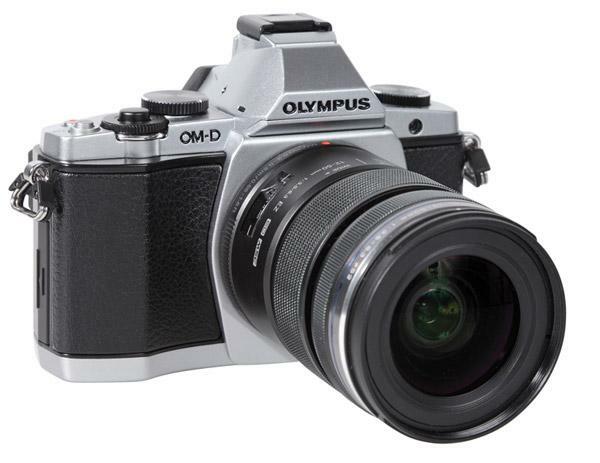 The Olympus OM-D is a retro-style camera that harkens back to the OM System of the 1970s and 1980s. In the current Olympus lineup, this Micro Four Thirds system camera sits somewhere between the PEN cameras and the E-System cameras. Like the PEN, it offers a very compact design and many helpful features for beginners, yet the design is oriented toward a classic SLR. 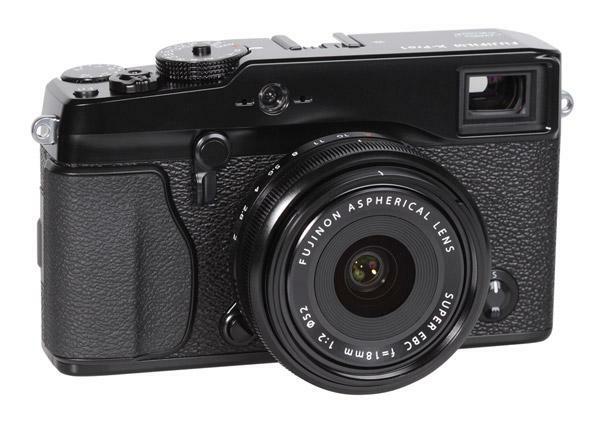 The new Fujifilm X-Pro1 has a stylish, retro design with many interesting features. It is Fujifilm’s first compact system camera with Fujifilm’s new lens mount system. Fujifilm currently offers three lenses for the “X mount”: the XF18mm f/2 R, the XF35mm f/1.4 R, and the XF60mm f/2.4 R Macro. We used the 35mm lens for all our test images and the 60mm lens for the portrait test shot. 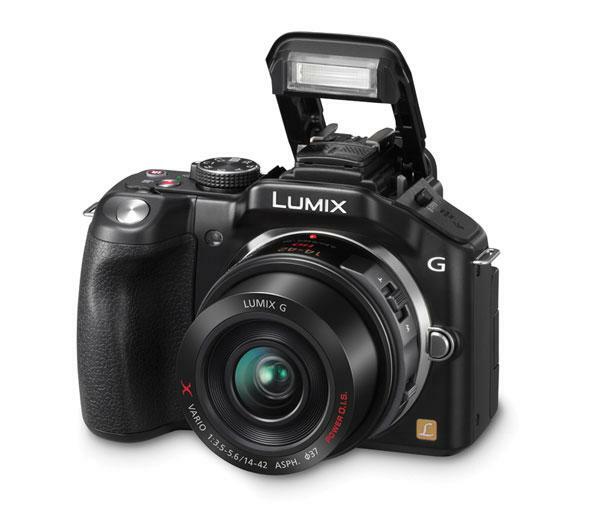 The Panasonic GX1 is a very compact system, smaller than their G3 model, but slightly larger than the Panasonic GF3. 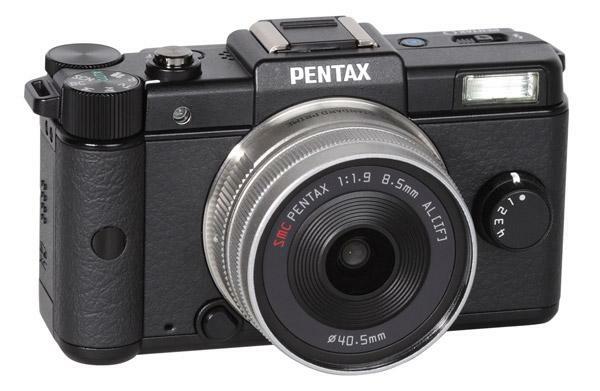 It could be thought of as Panasonic’s competitor model to Olympus’s PEN cameras and to Fujifilm’s X100. The camera is based on the Micro Four Thirds system and has an MFT sensor with the highest resolution available today (16MP). We tested the kit version, which is bundled with the X Vario 14-42mm lens, a new pancake version of the standard zoom lens. It is a motorized zoom system that provides smooth zooming when recording videos. The camera is able to record Full HD video in AVCHD mode and uses a stereo microphone on the top to record sound. 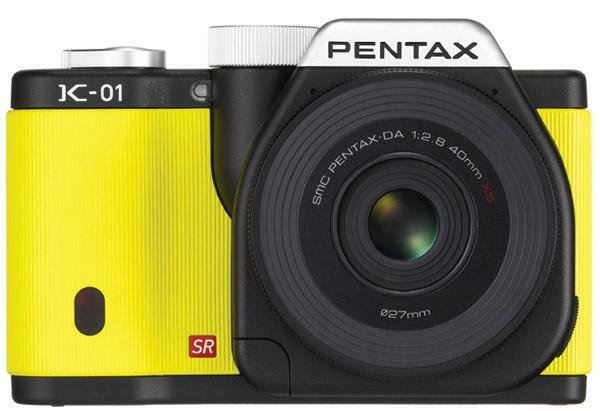 Like a standard compact camera, the Pentax Q system uses a very small sensor system, 1x2.33”. It offers an interchangeable lens system with the new Q mount. Pentax offers three lenses: a standard zoom (5-15mm f/2.8-4.5, equivalent to 27.5-83mm), a fisheye lens (3.2mm f/5.6, equivalent to 17.5mm), and a third, with which we did our tests, a fixed focal length of 8.5mm, equivalent to 47mm. Pentax brands this lens as the “Standard PRIME 8.5mm f/1.9 AL [IF].” Pentax also offers two additional “Toy” lenses with a fixed aperture size: the Toy Lens Wide 6.3mm f/7.1 and the Toy Lens Tele 18mm f/8. 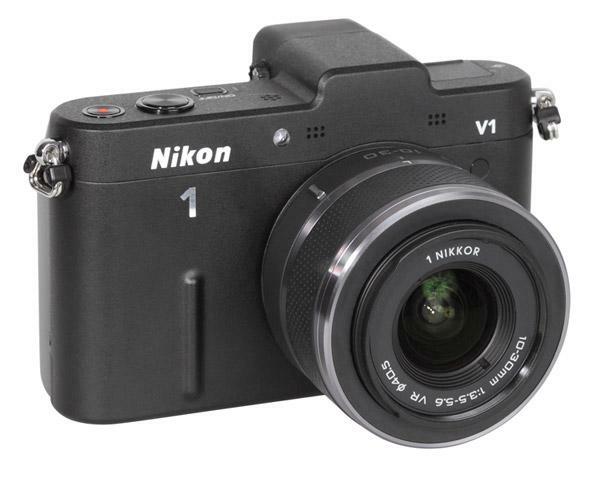 The Nikon V1 camera is designed and sized like a compact camera. It offers a new lens mount system for the new Nikon 1 lenses and offers two viewfinder systems—an EVF (electronic viewfinder) with very high resolution (1.44 million RGB dots), which delivers a very brilliant and crisp image. Alternatively, users can work via a large and bright LCD on the back, which also offers high resolution (921,000 RGB dots). The sensor will switch automatically between viewfinder systems when the photographer looks through the ocular. This differs from the camera’s sibling, the J1, which offers LCD viewing only. 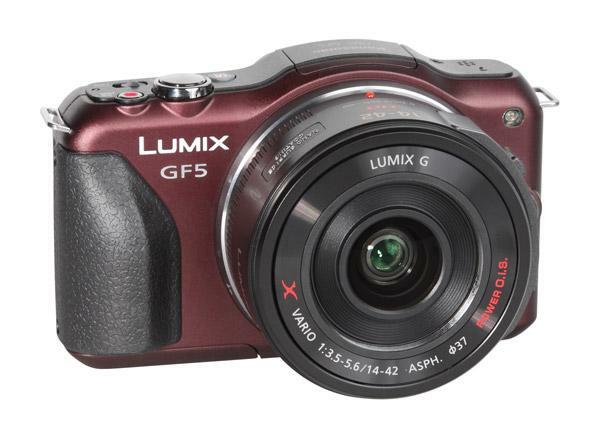 The Panasonic GF5 is an extremely compact camera with interchangeable lenses and a large image sensor (Micro Four Thirds format). The sensor offers 12 MP resolution and is able to record Full HD videos. It also allows taking images with high ISO speed settings of 6400 (additional hi-mode up to ISO 12,800). 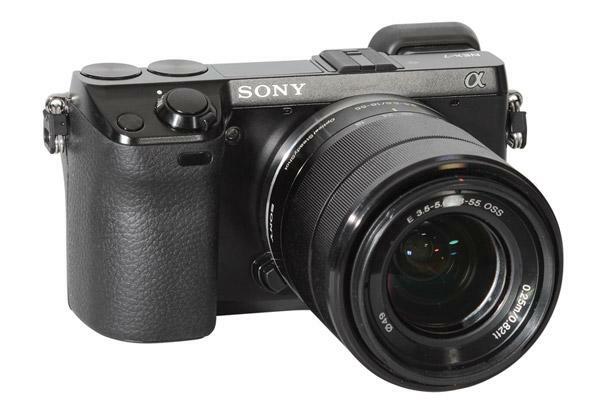 The Sony NEX-7 is a compact camera with an E-mount system and an extremely high resolution (24MP). The metal body is very robust and sports a stylish retro design, which offers new features like two additional setup dials to change image parameters. These setup dials, located on the camera back and accessed using the right-hand thumb, are integrated seamlessly into the body and nearly invisible when looking at the camera from the top.